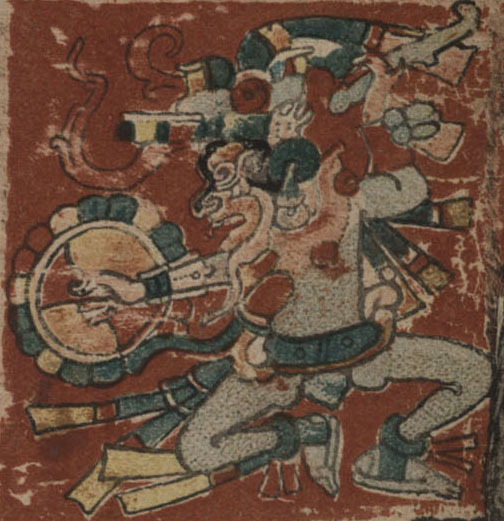 This site features a searchable translation and analysis of four codices (screenfold books) painted by Maya scribes before the Spanish conquest in the early 16th century. The codices contain information about Maya beliefs and rituals, as well as everyday activities, all framed within an astronomical and calendrical context. To search the database, enter a search term and click Go. Copyright (c) 2002-2018 by Gabrielle Vail, LLC. All Rights Reserved.